Game of Thrones, The Sopranos, True Detective. HBO’s TV series are among the most widely watched, recognisable, and popular shows in the world. In the Golden Age of Television, HBO stays on course, producing high-quality dramas that break through the framework of the typical ‘television series’. When looking for the precise moment that brought modern TV shows to the world’s biggest film festivals, we should look at the second half of the 1990s, when one of America’s premium cable networks – Home Box Office – decided to reject the traditional formula and turn towards so-called quality TV. Their main catchphrase was ‘It’s not TV, it’s HBO’. This may have sounded like marketing hubris back then, but from today’s perspective those words were prophetic. Unbound by the limitations of mainstream networks, financed by viewers’ subscriptions, HBO could afford the risk of making more ambitious content, bolder in both story and form. Production reins were given to showrunners – versatile executive producers who would oversee not only the budget, but also the writing and directing of a show. The network employed famous Hollywood directors, and casts often included names well-known in the movie world. HBO ‘transcended television’, treating their viewers to engaging plots told through cinematic language. The real breakthrough in this regard came with The Sopranos, the 1999 drama series created by David Chase that tells the story of a mob boss who ends up on psychotherapist’s couch. An eccentric antihero, a tragicomical plot, and formal experiments were such a novelty back then that the show’s ratings skyrocketed into critical success. For the first time in history, a cable network production was nominated for an Emmy. From that moment on, the shows produced by HBO dominated the most prestigious TV award ceremonies and soon became the hallmark of ambitious TV entertainment. 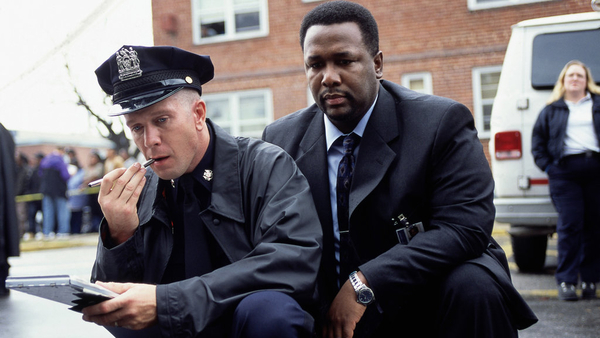 Today we can safely admit that without such shows as The Wire, Band of Brothers, True Detective, and Game of Thrones, the TV drama genre would not be anywhere near as rich as it is. We invite you to the ‘The Best of HBO’ overview. 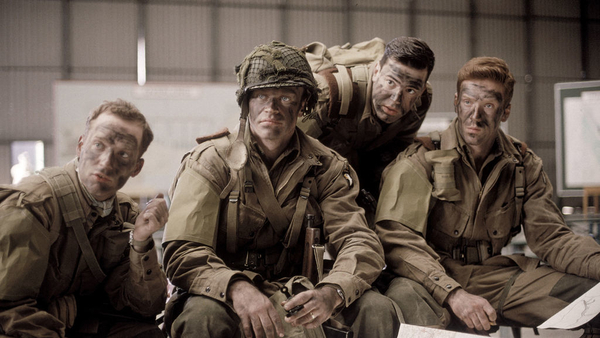 Band of Brothers is a miniseries about the World War II US Army airborne unit known as Easy Company. It recounts the remarkable achievements of this volunteer rifle company, which parachuted into France early on the morning of D-Day in 1944, spearheaded the Market Garden and Rhine offensives, engaged the Nazis in Bastogne and the Bulge, and captured Hitler’s ‘impenetrable’ Eagle’s Nest at Berchtesgaden in 1945. 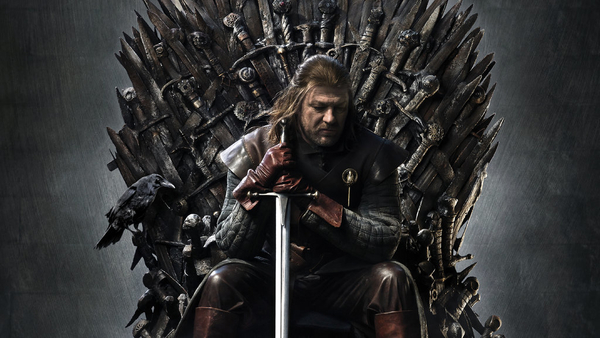 Distributor: Home Box Office, Inc.
Game of Thrones is an epic story of treachery and nobility set on the continent of Westeros, where summers and winters can last years, and only the lust for power is eternal. In the Seven Kingdoms of Westeros, whoever controls the Iron Throne holds unbelievable power, and the series centres on the rise and fall of the several families that covet that power at all costs. This is a story of duplicity and treachery, nobility and honour, conquest and triumph. The Sopranos is a realistic, darkly humorous, often-poignant look at members of a suburban New Jersey family whose patriarch happens to be a mob boss. 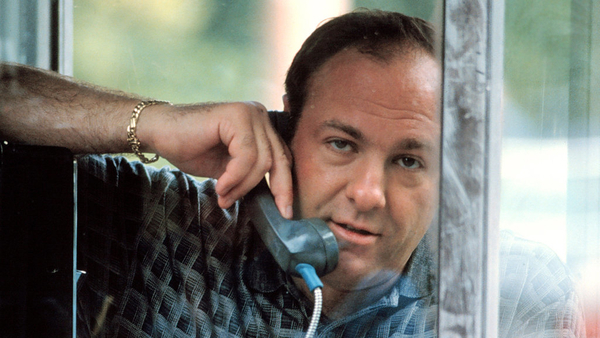 Feeling his handle on his family and his business slipping away, Tony Soprano suffers a series of anxiety attacks that land him in the office of a psychiatrist. Opening up to his new shrink, Tony relates the details of his life as a ‘waste-management consultant’, and tries to come to terms with the professional and private strains that have brought him to the brink of breakdown. Produced by: Brad Grey Television, Chase Films, Home Box Office, Inc. 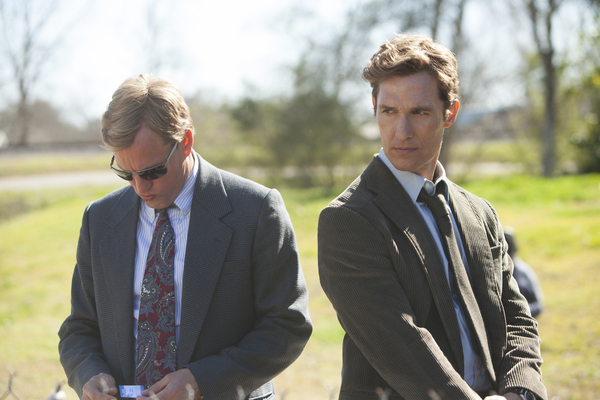 True Detective focuses on Martin Hart and ‘Rust’ Cohle, two detectives and former partners who worked in Louisiana’s Criminal Investigation Division in the mid-1990s. In 2012, for reasons not immediately revealed, the two are interviewed separately by investigators about their most notorious case: the macabre 1995 murder of a prostitute by a possible serial killer with disturbing occult leanings. As they look back on the case, Hart and Cohle’s personal backstories and often-strained relationship become a major focal point. This highly realistic series follows a single sprawling drug and murder investigation in Baltimore – one that culminates in a complex series of dangerous wiretaps and surveillance. Told from the points of view of both the police and their targets, the series captures a universe where easy distinctions between good and evil, and crime and punishment, are challenged at every turn. Produced by: Blow Deadline Productions, Home Box Office, Inc.